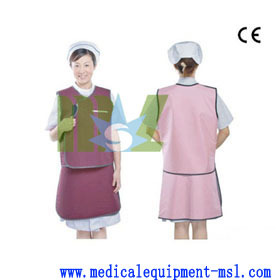 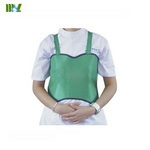 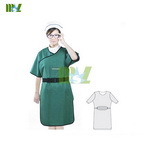 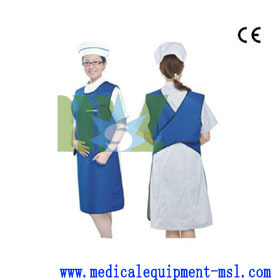 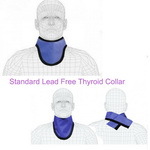 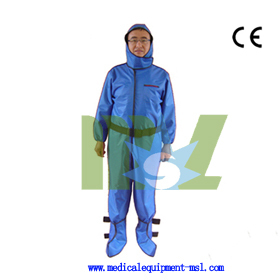 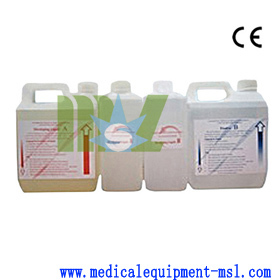 We produce all kinds of lead vest and lead apron and other x-ray protection products. 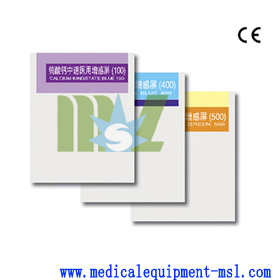 They all have high quality and pass CE certificate. 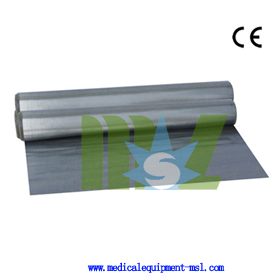 lead shield : 0.25mmPb,0.35mmPb, 0.50mmPb,0.70mmPb. 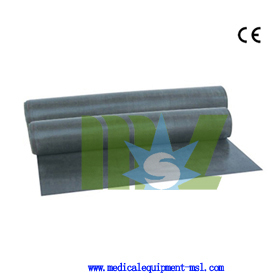 The lead equivalent is: 0.25mmpb, 0.35mmpb, 0.5mmpb. 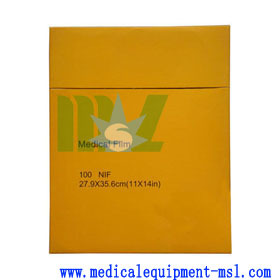 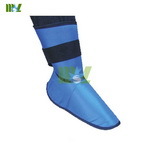 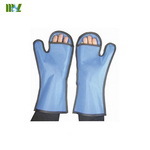 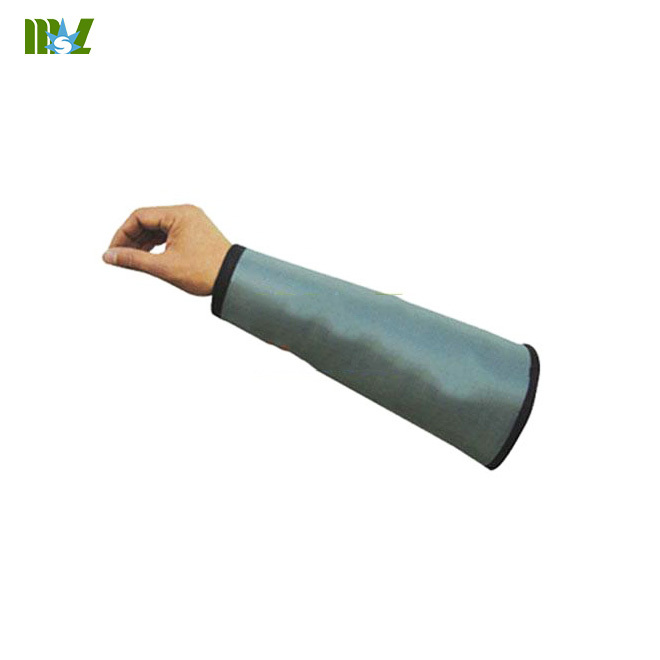 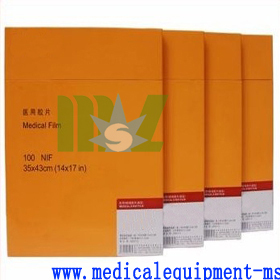 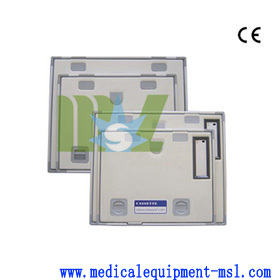 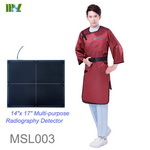 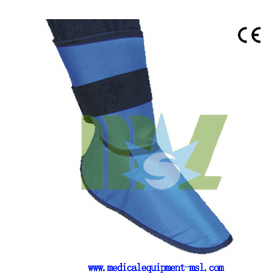 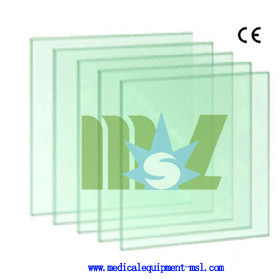 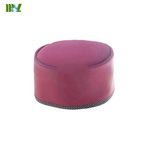 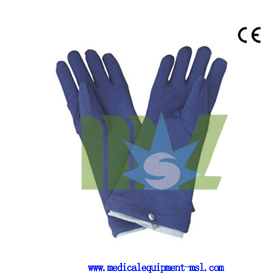 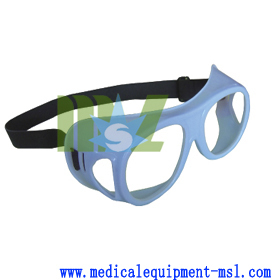 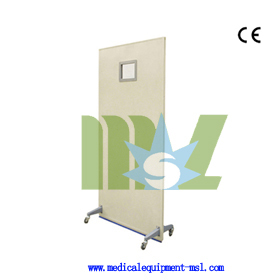 They are mainly used for the protection of the X-ray.